I LOVE THIS! You need to put up quilting tutorials, I am wanting to decorate SG’s room and these would be so cute! Hey Ash!!! These are super-easy to make!! 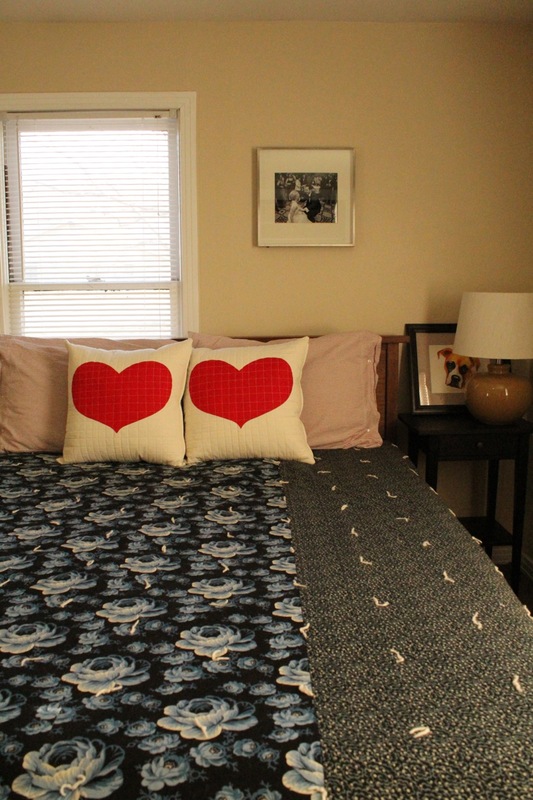 I linked to a tutorial that shows how to make the hearts, and the quilting is very easy!! You’ll just need a walking foot for your machine to do it. Lemme look around and see if I can find a tutorial, and I’ll send it over to you! !